Search for "" in the "Community" category returned 6 matches. 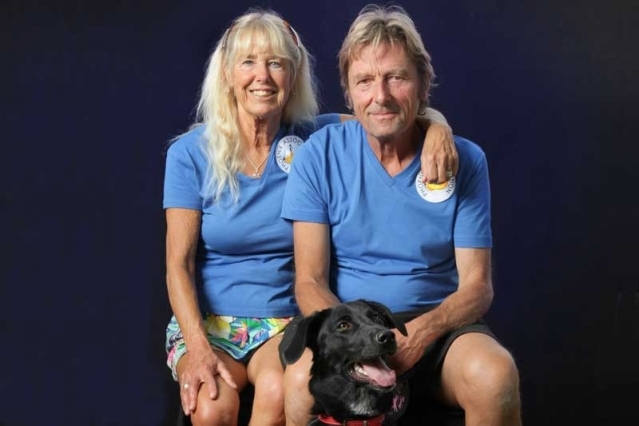 The president of animal rescue charity Phoenix, who founded the association with his wife, is stepping down from his role due to ill health. 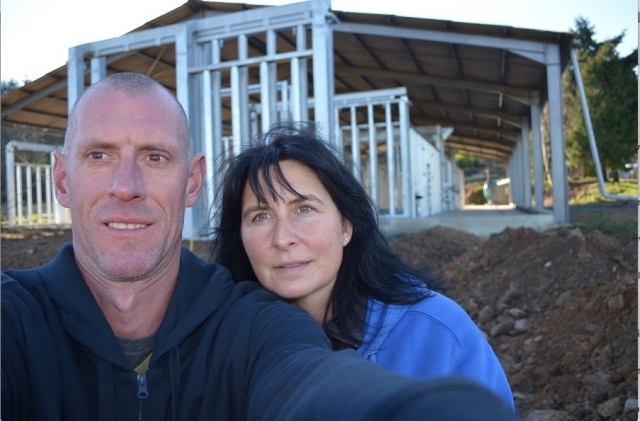 Europe's first elephant “retirement home” is hoping to open this year thanks to a grant from the British-based Olsen Animal Trust. 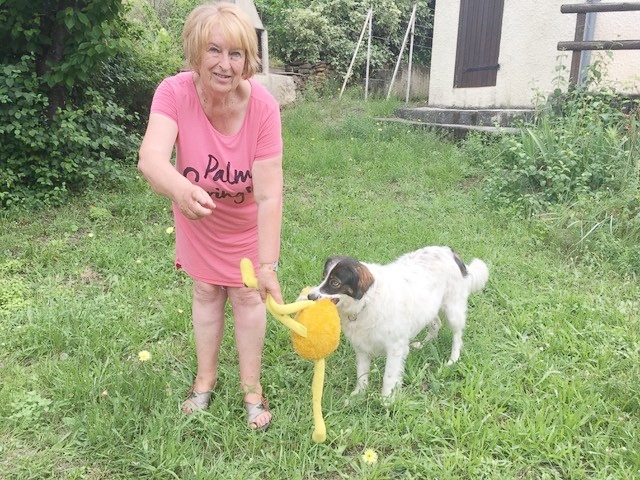 Volunteer Diana Eccles, from near Quillan in Aude, works with Les Amis des Animaux and is keen to get people elsewhere in France involved to help the never-ending numbers of ill-treated and abandoned cats and dogs to find a home, and perhaps even adopt one as she has done. 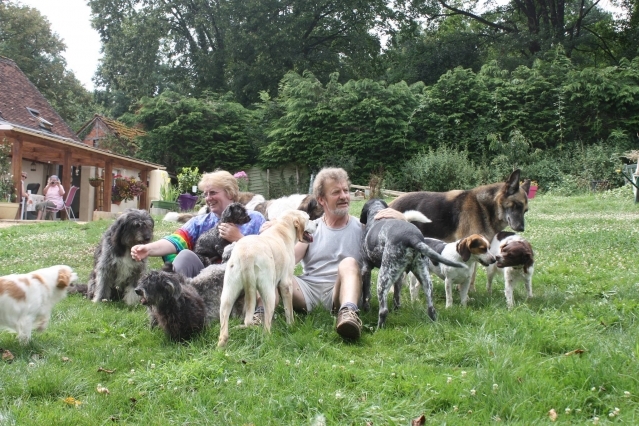 Animal charities inspired and run by Brits can be found all over France and continually strive to come up with novel ways to help. Who will do the donkey work now?